The Membership of Eling Sailing club covers all age groups from toddlers up to old salts. The ethos of the Club tends towards the cheerful, friendly, helpful, and casual (we only get dressed up in bow ties once a year). The more experienced sailors are ever ready to help less experienced fellow members with advice on yachts, yacht maintenance and seamanship, and with hands-on assistance when needed, although this may cost you the odd pint or two. We can usually find an expert on most things nautical somewhere in the Club, frequently propped against the bar. If this sounds like the sort of club for you, then turn up on any Thursday night and introduce yourself. If after seeing us in the “too, too solid flesh”, you still want to join, download the form below this needs to completed and passed to the Membership Secretary with a passport photo attached. 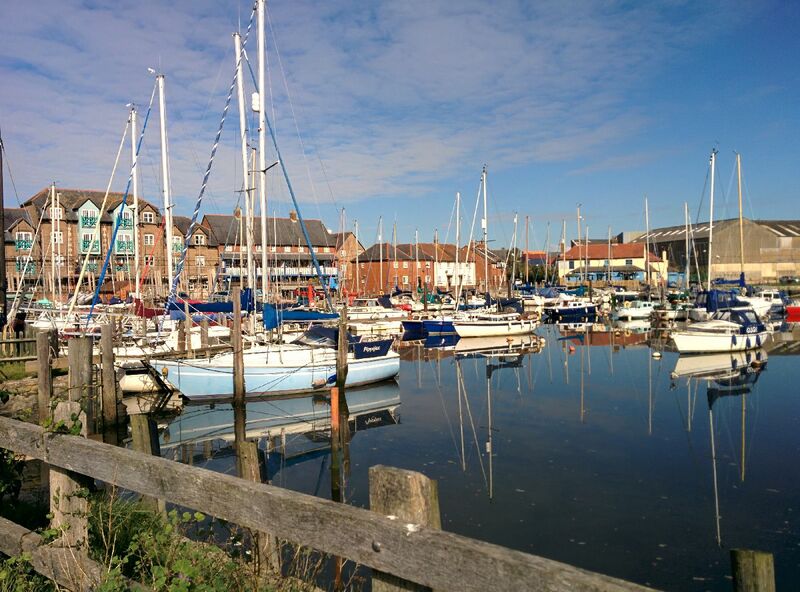 New membership of Eling Sailing Club is limited to persons residing within a 25 mile radius of Eling Creek. Club membership is limited to 150 full and probationary members. Full Membership of Eling Sailing Club may be granted subject to the satisfactory completion of a 12 month probationary period. The Club reserves the right to refuse or withdraw membership at any time during the probationary period. Single – For anyone who is either on his/her own, or whose family has no interest in either sailing or joining in the Club’s social activities. Cadet – For young people under the age of eighteen, or under twenty five and in full time education, who are not already included in a family membership. Joining Fee – £75 – Payable once upon joining the club as a probationary member. Cadets are exempt. The Club has moorings for sailing boats up to 30 ft in length on the wall at Eling, on laid moorings on the mud flats in Eling Creek and a limited number of deep water moorings situated downstream. These are available to members at the discretion of the elected Mooring Master. Dinghies may be kept in the Club’s compound, and members are encouraged to use the Club’s dinghy fleet.